What can you do when historic windows are literally the only thing stopping a major art exhibition at a national landmark? Protecting historic windows suddenly becomes part of your art show planning! When internationally-celebrated artist Ai Weiwei was planning his exhibition at Alcatraz Island, he wanted the audience to view his work through the historic gun gallery windows of the New Industries Building where inmates folded laundry. Designated a federal penitentiary in 1933, Alcatraz incarcerated some of the nation’s worst criminals, isolating them on an island in the San Francisco Bay. 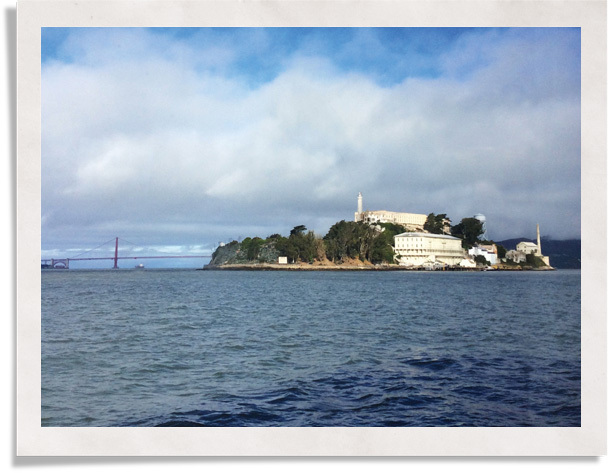 Now a National Historic Landmark, Alcatraz draws 1.3 million visitors annually to walk the weathered grounds and view the cells of condemned men long gone like Al Capone and George “Machine-Gun” Kelly. Ai Weiwei’s desire to have the public view his art from the same perspective formerly used by the gun-carrying guards presented the exhibition organizer, the For-Site Foundation, with a tough challenge. 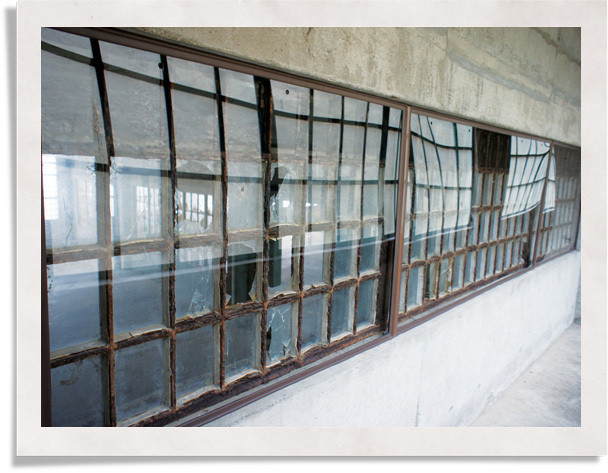 To open this part of Alcatraz to the public, the National Park Service required FOR-SITE to protect the historic windows full of broken glass, both to preserve the historic building and safely shield the audience. The solution couldn’t leave a nail hole or mark. So FOR-SITE turned to Indow and its window inserts edged in a silicone Compression Tube that press into place. But the company then faced a challenge of its own: it doesn’t make an insert as large as the 24-foot gun gallery’s historic window frames. 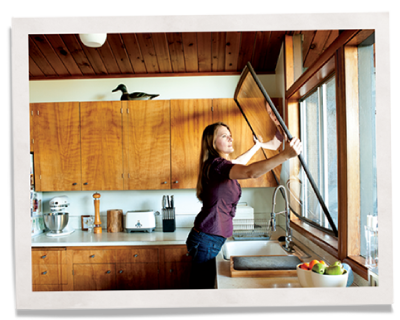 In response, Indow developed a removable window mullion that uses a pressure fitting to stay in place. 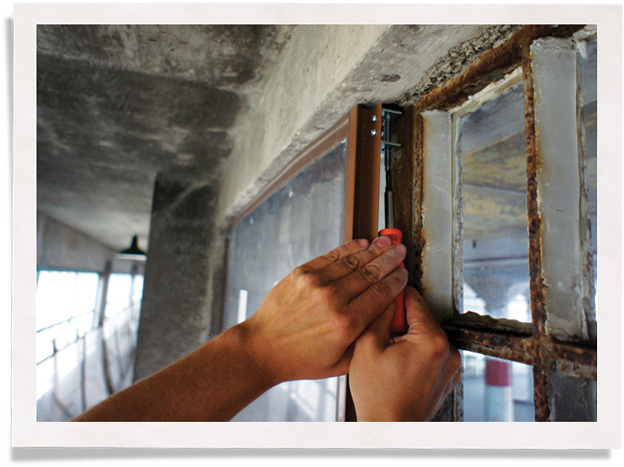 Up to two of these removable window mullions were used to subdivide each window. 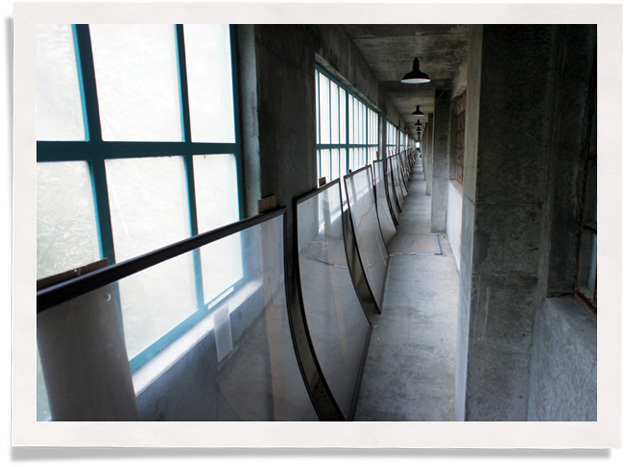 FOR-SITE selected Indow’s Commercial Grade inserts for the project at Alcatraz because the extra-abrasion resistant surface could stand up to the extra wear they would receive as hundreds of thousands of visitors passed by. The view of Ai WeiWei’s artwork was undisturbed because the Commercial Grade acrylic is just as crystal clear as our Standard Grade inserts.